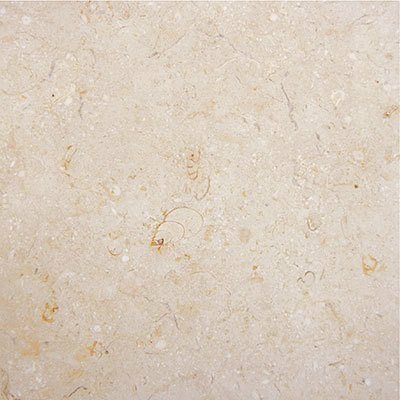 Nature created years and years ago for us to enjoy it, limestone is one of nature’s oldest and most versatile building materials. 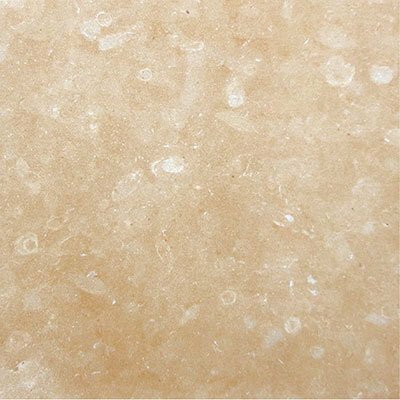 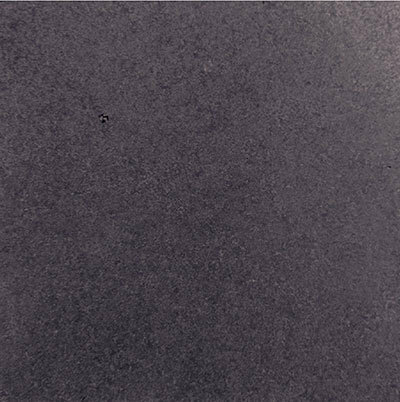 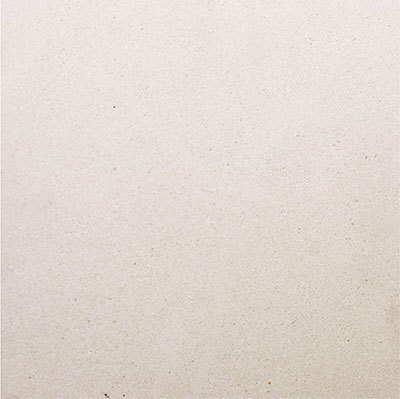 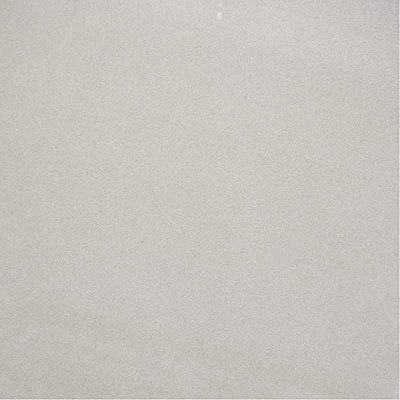 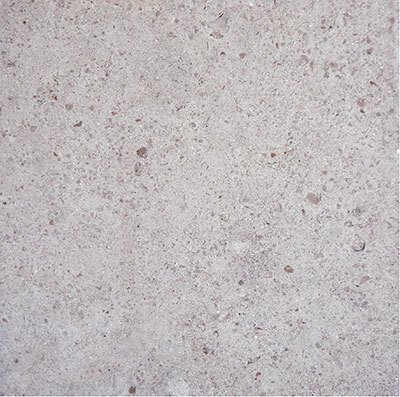 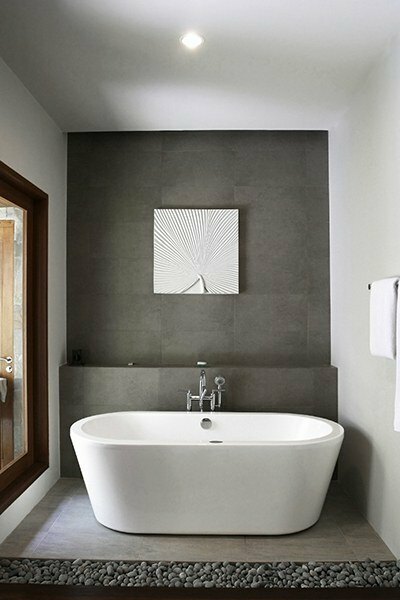 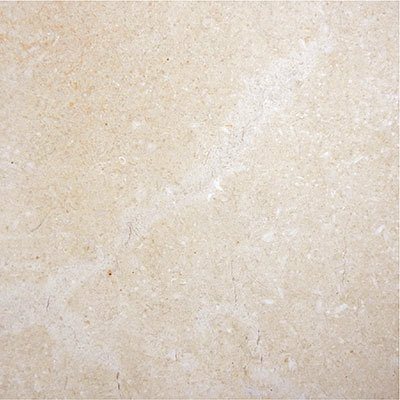 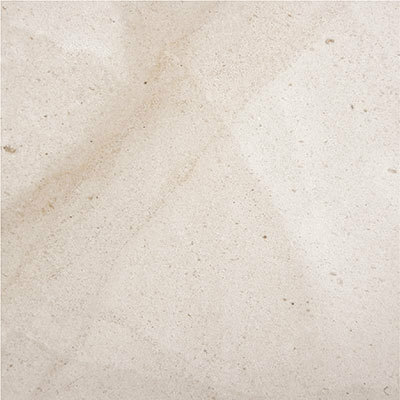 Each piece of limestone has its own specific characteristics adding natural texture to projects. 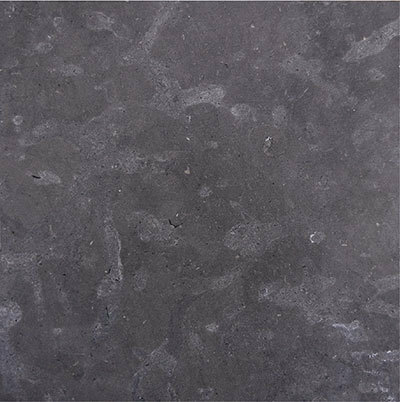 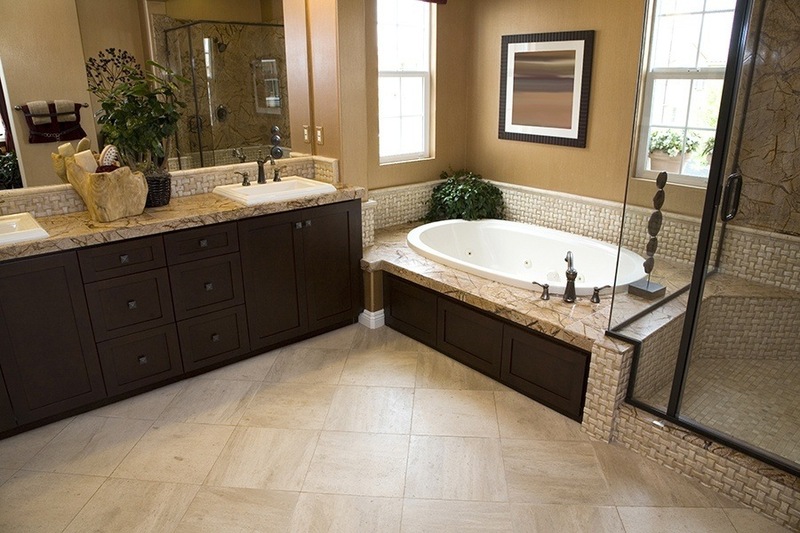 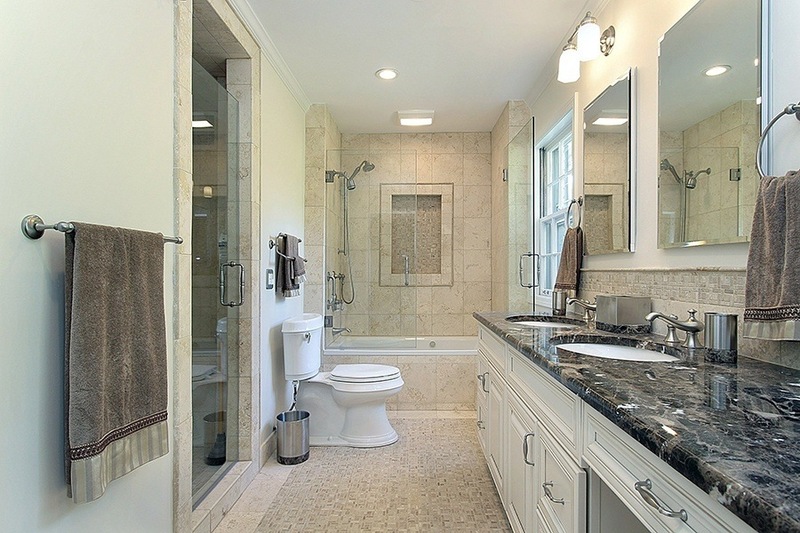 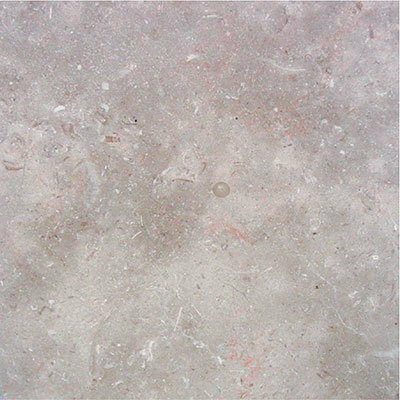 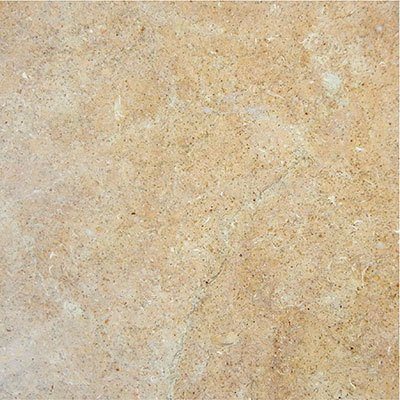 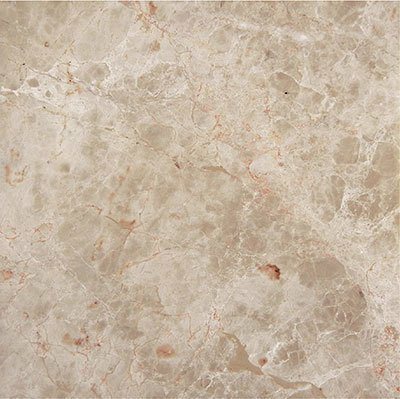 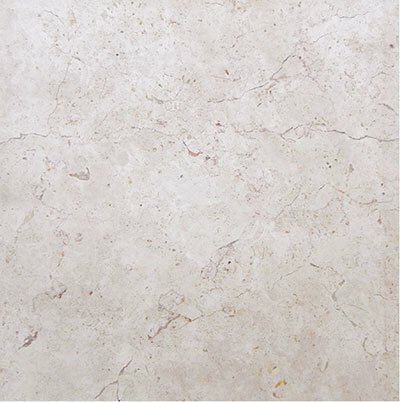 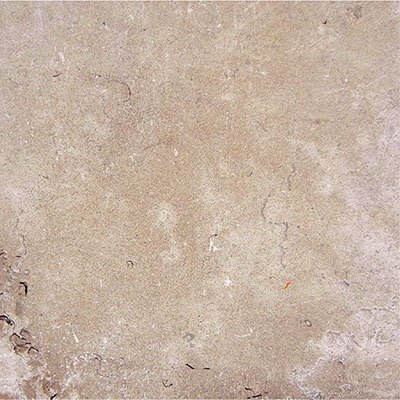 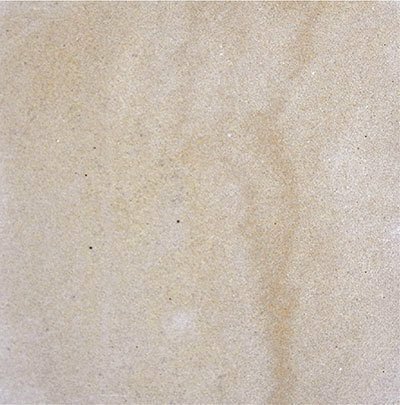 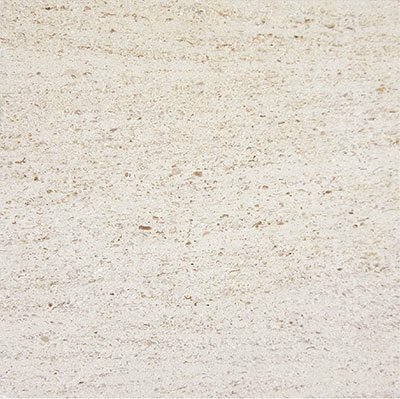 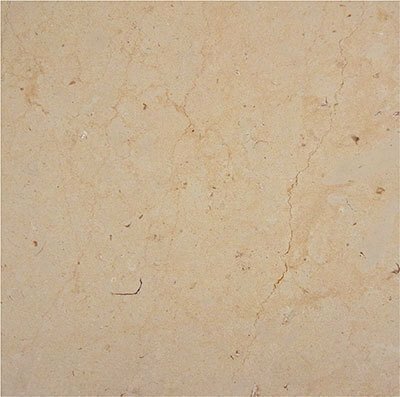 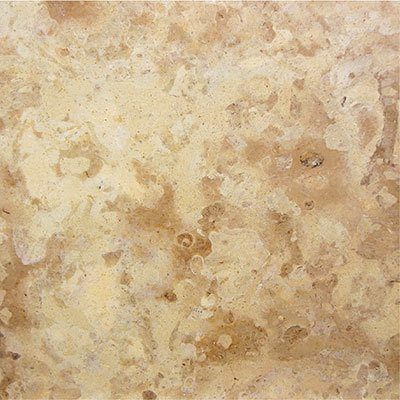 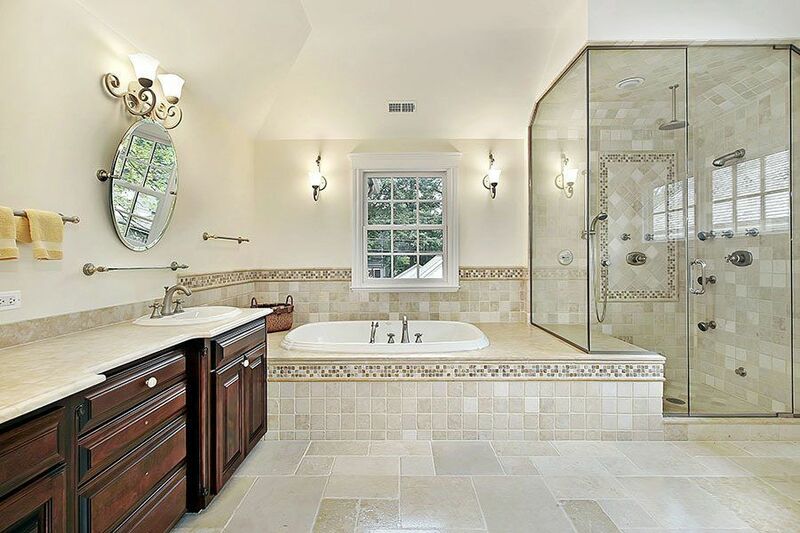 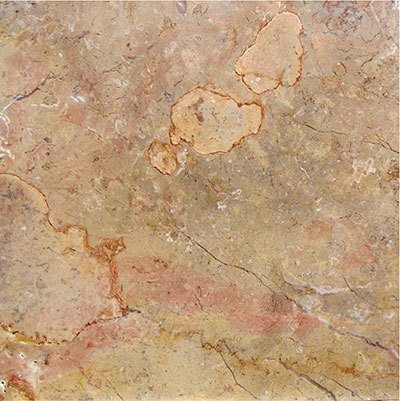 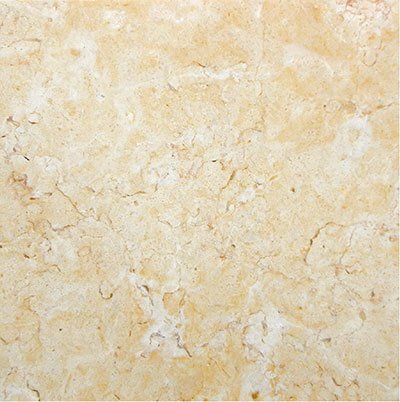 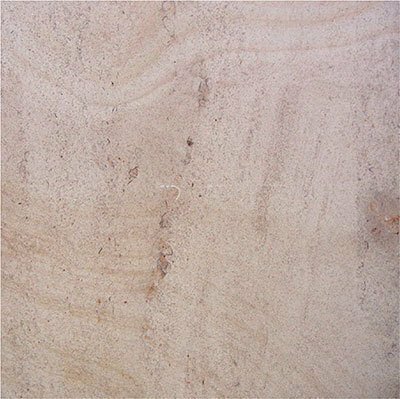 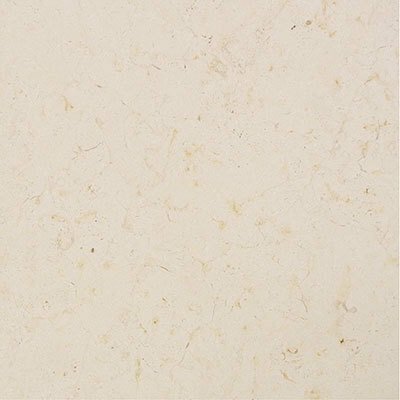 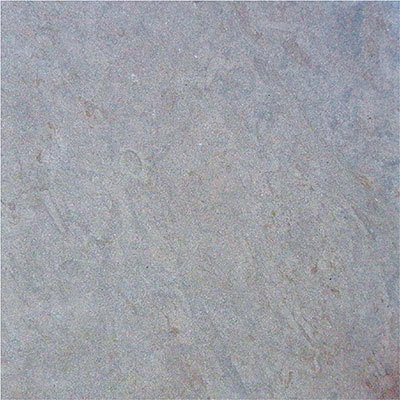 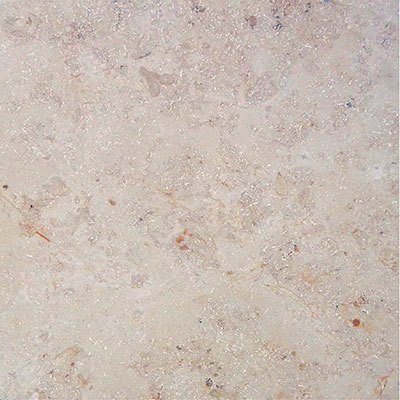 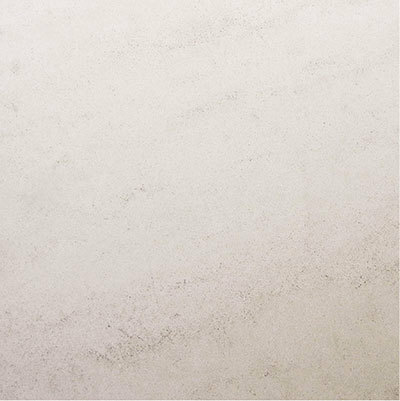 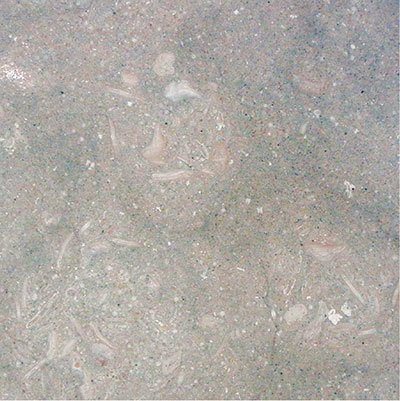 Utilizing this knowledge, we craft the natural stone into artistic limestone tiles.